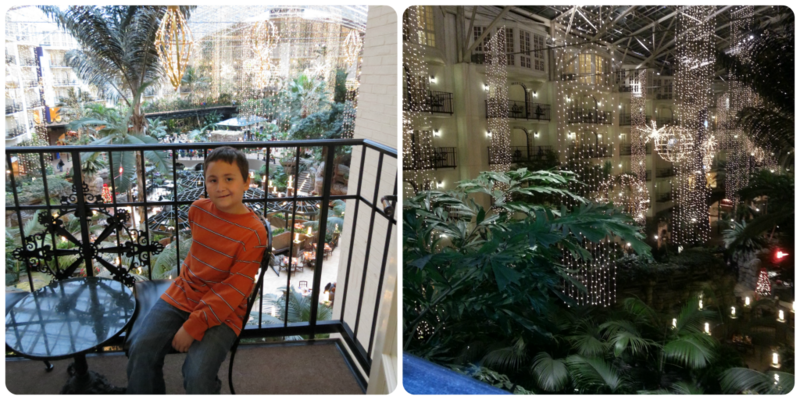 A special thank you to the Gaylord Opryland Resort for this complimentary experience. I always try to find creative and unique ways to enjoy the holidays with my family. This year we were beyond excited to kick off our holiday season with a fun-filled getaway to the Gaylord Opryland Resort in Nashville, Tennessee! For 30 years the resort has hosted “A Country Christmas” filled with amazing lights, concerts, and other various holiday events and activities. Our Christmassy DreamWorks Experience package included an overnight stay, tickets to ICE!, DreamWorks character meet and greets, and a ShrekFeast character meal! We live just a few hours away and are familiar with the area, so I knew the resort was gorgeous, but I was not prepared for how breathtaking it would be dressed up for the holidays! Our double queen guest room was well-appointed with deluxe touches like fluffy bathrobes, bottled water, and chocolates on our pillows. The view from our balcony overlooking the Cascades atrium was truly spectacular. Once we were able to tear ourselves away from the room we headed to ICE! 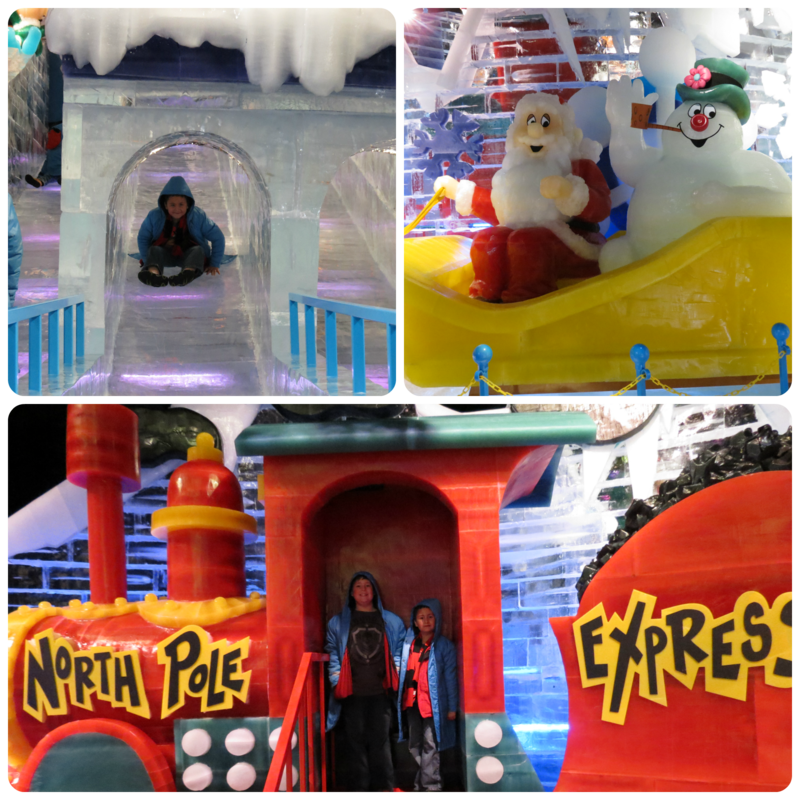 We donned the provided full length parkas and entered into the 9 degree winter wonderland full of exquisite ice sculptures and tunnels, complete with ice slides! A team of expert artisans travel all the way from Harbin, China to create this awesome signature attraction out of more than 2 million pounds of ice every year. This year the ICE! 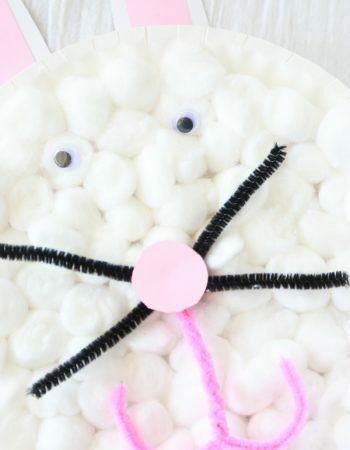 theme was Frosty the Snowman. In addition to seeing this classic favorite brought to life, there was also a bonus New York City scene with lots of iconic and familiar sights. 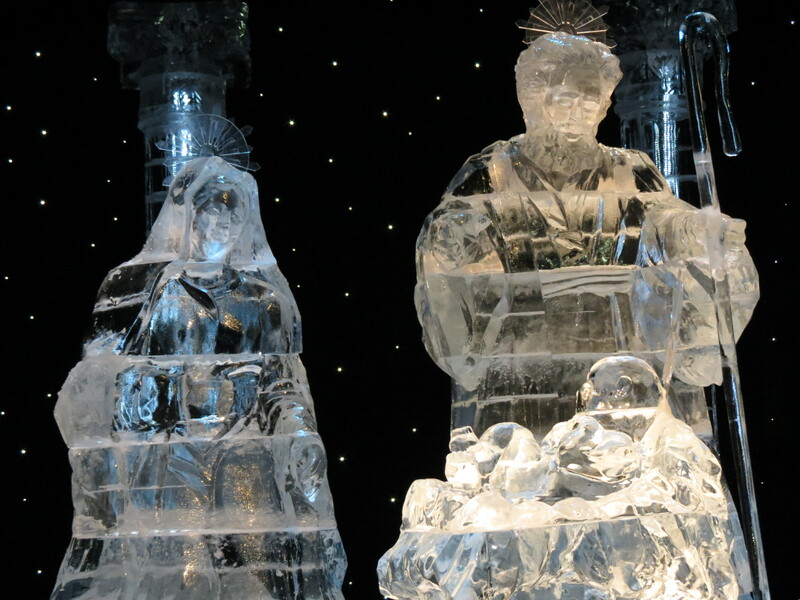 The exhibit concludes with a sparkling nativity scene that is so intricate it blew me away! 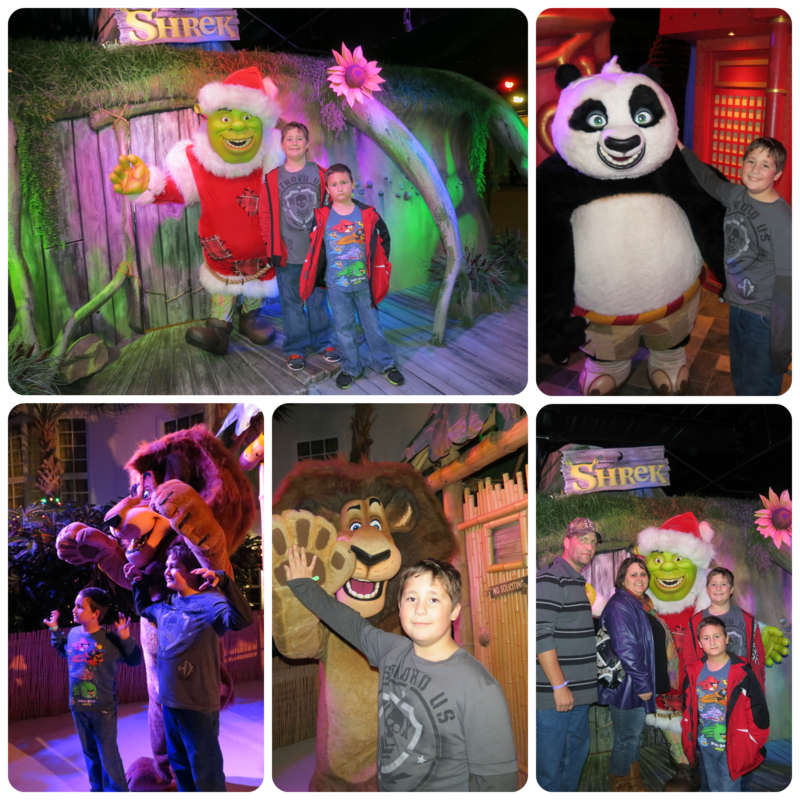 Next on our agenda was the DreamWorks Character Meet and Greets. We met several popular characters and had the opportunity for hugs and pictures. The boys had a lot of fun, even though Garrett was a little more bashful than his big brother Gavin. 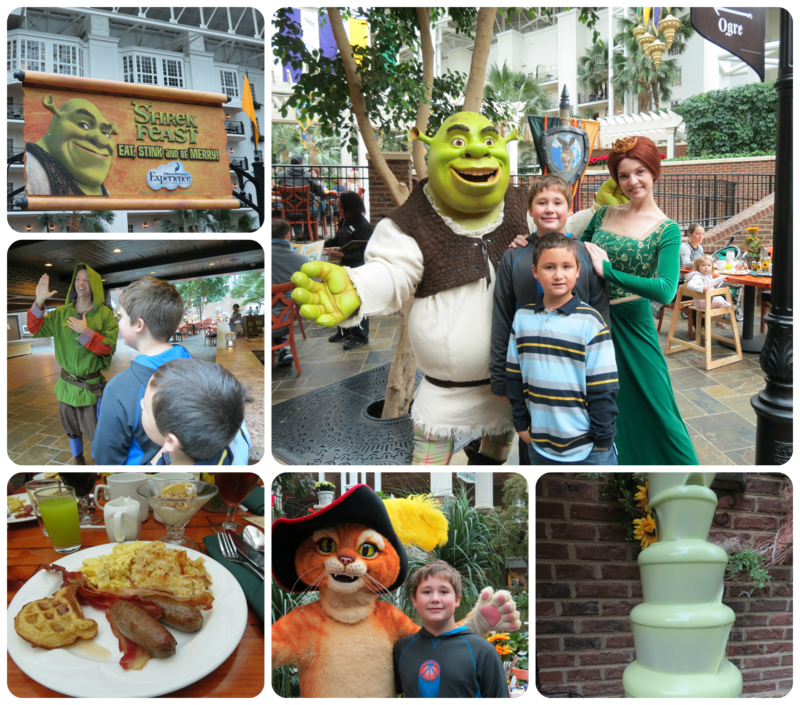 The next morning we headed to the interactive ShrekFeast breakfast. We were sworn in with the Ogre oath and then escorted to our table so we could enjoy delectable goodies from the buffet such as rotten eggs and swamp juice! Shrek, Fiona and Puss-in-boots circled the room for one-on-one visits. We finished off our meal with a trip to the humongous green chocolate fountain! The whole experience was simply magical. The boys are already asking if we can go back with Michelle, who is away at college and was unable to join us unfortunately. 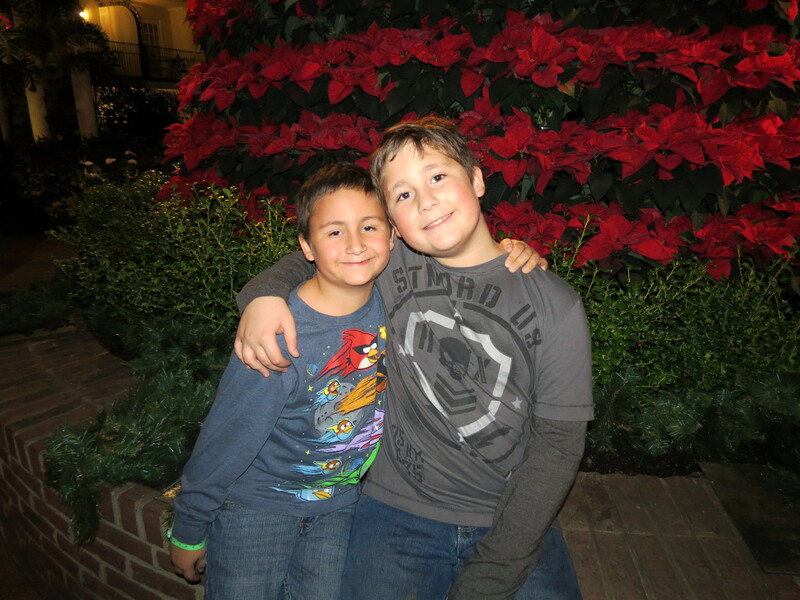 If you are looking for a special way to make some lasting memories with your family this holiday season, consider a trip to the Gaylord Opryland Resort. I could seriously spend several days just exploring the resort and all the great amenities it offers! In case you need even more incentive, the Opry Mills mall is right across the street! Rates start at just $249. Visit www.ChristmasAtGaylordOpryland.com for more information. For $4 off admission, please visit www.gaylordalert.com/content/Pepsi. We’ve gone to the one in Orlando. Just beautiful! I’ve been to the one in Orlando too, it is beautiful! Holy cow, I had no idea they did events like this. I’ve stayed there twice, but this is just WOW! I didn’t even list everything in my review….just what came with my package! 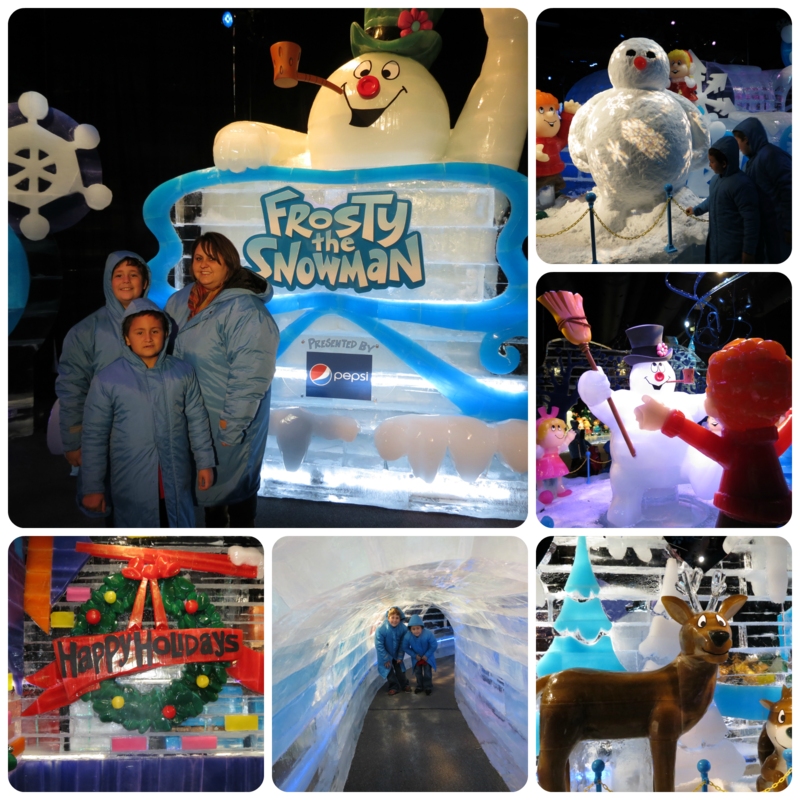 They have concerts, light shows, horse drawn carriage rides, all sorts of holiday activities. It’s really fantastic, we couldn’t come close to doing everything in the short time we were there! I wish we lived in a bigger city cause it would be so fun to go and visit a place like this! Looks like you all had a blast!!! I don’t live in a big city either, but luckily I live close enough to drive to one! We are just two hours away from Nashville so we try to go a few times a year. What a wonderful holiday experience! 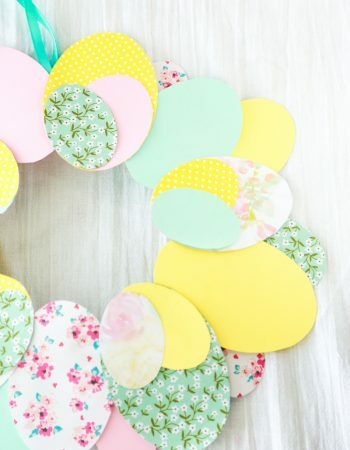 I love going to event like these — the make the season more unique. 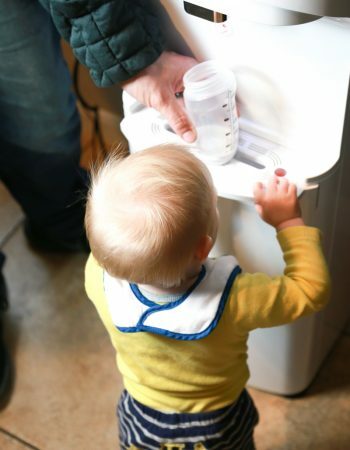 I know, fun experiences like this make for such lasting memories! 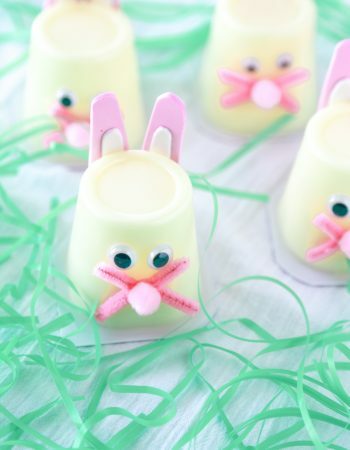 Wow, that looks amazing!! I love when hotels get in on the holiday spirit! It was much prettier than the pictures even showed! The hotel was just buzzing with holiday cheer, it was a neat thing to see! 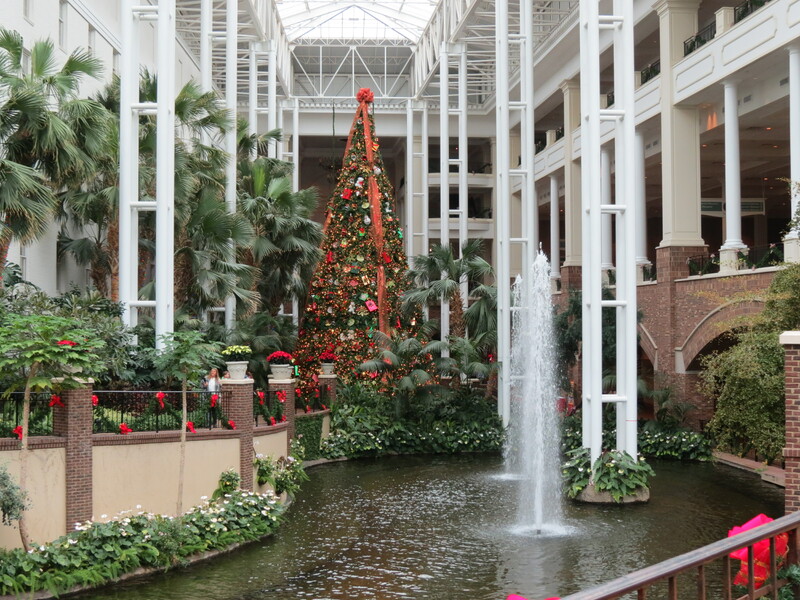 I was at the Opry Mills mall last weekend, but have never stayed at the Gaylord Resorts, yet. oooohhhh you have to stay there next time, it is such an experience!!! I can’t wait to go back! We went to the mall that weekend too! We have a Gaylord here in TX just 15 minutes from our home, my sister and her family are going to visit for Christmas and I’m excited to take them to the ICE attraction here! Tammy make sure you check out the link above and get a $4 discount on your tickets, it is good at all the ICE! locations, but you order your tickets through that site! 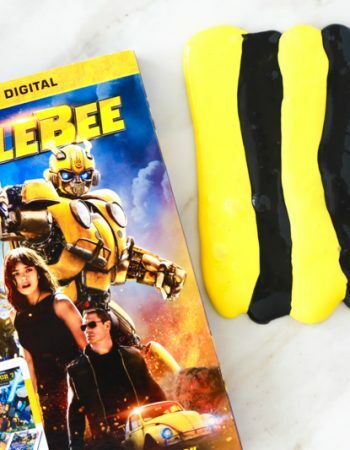 Enjoy, I know your family will love it, it’s really cool! I LOVE the Gaylord resorts…the Palms is my fave. I love the Palms too, so beautiful and tropical!